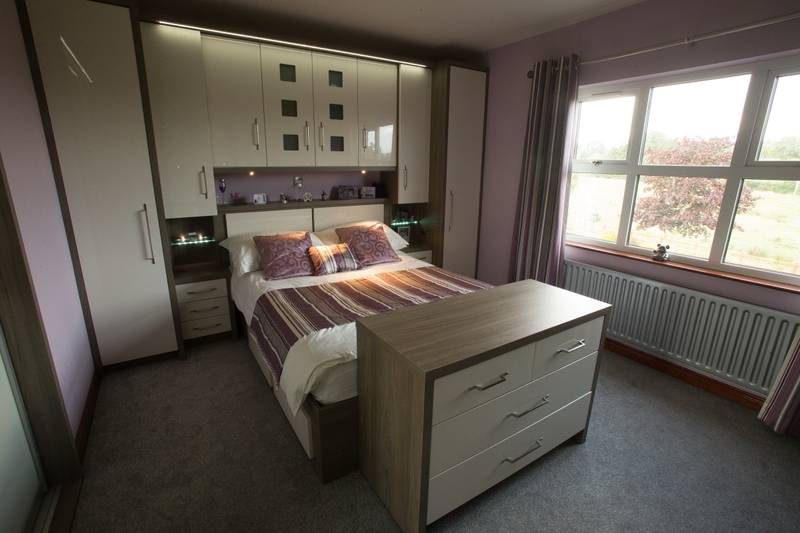 After having a pine bedroom for fifteen years, the client wanted a complete change with better storage. 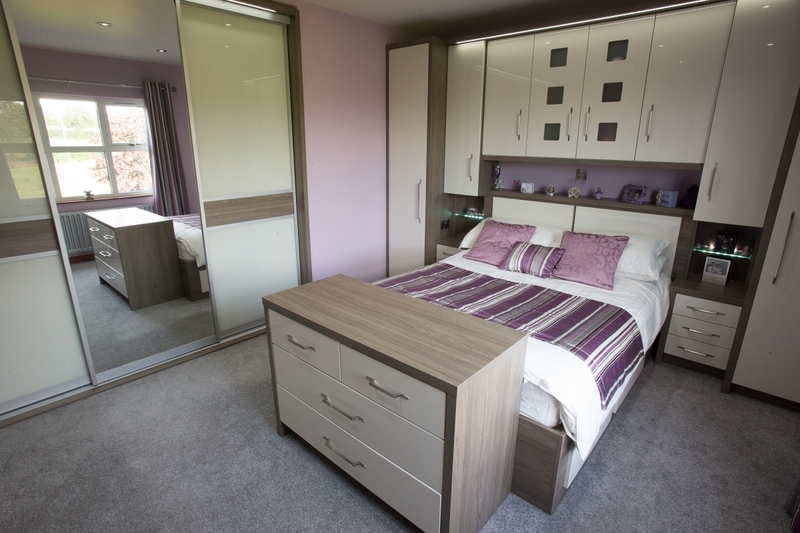 The bedroom originally had a built in wardrobe and this was replaced with a sliderobe. 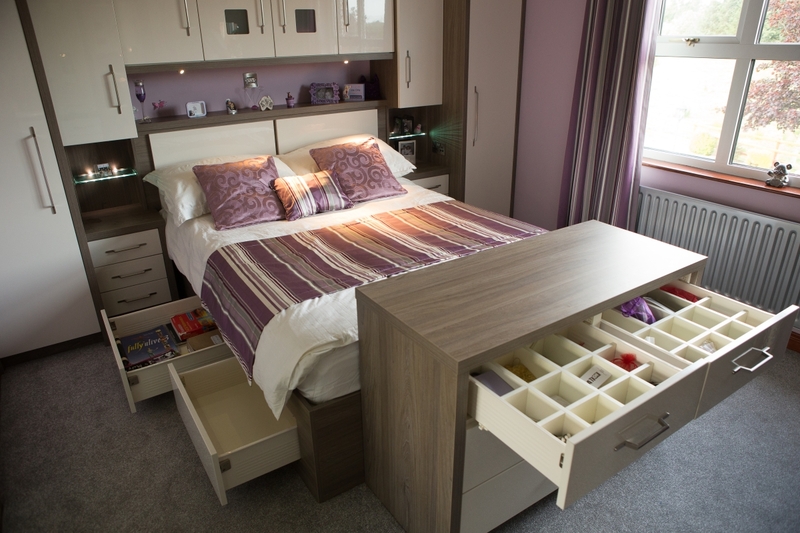 We designed a bed incorporating storage. 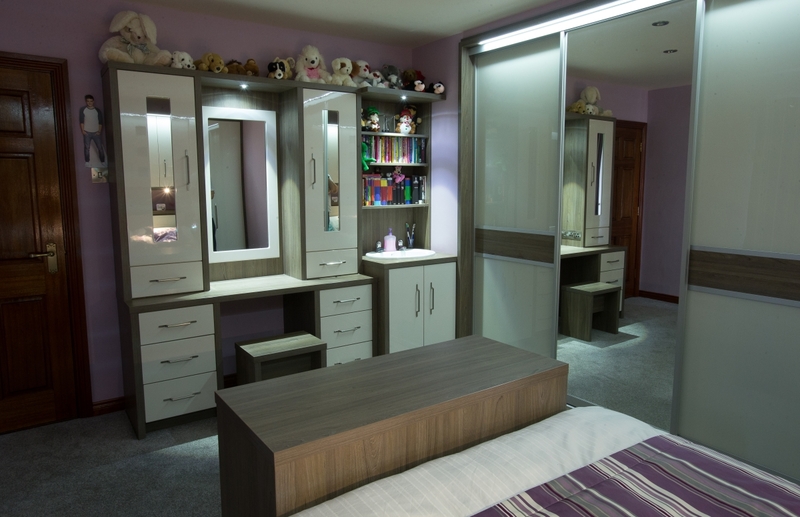 The design was very important for a teenager’s room to cater for all essentials.